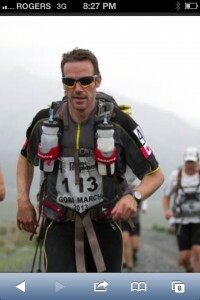 Constructive Works co-founder, Brett Sharkey, recently completed The Gobi March. This is his third desert crossing in RacingThePlanet’s 4deserts series with the completion of the Gobi March, Sahara Race and the Atacama Crossing. Constructive Works staff, friends and families have graciously supported Brett, raising $25,000.00 towards Ronald McDonald Houses in both Calgary and Edmonton. A special thanks goes out to Element IWS and DIRTT Environmental Solutions for their major contributions to this cause.